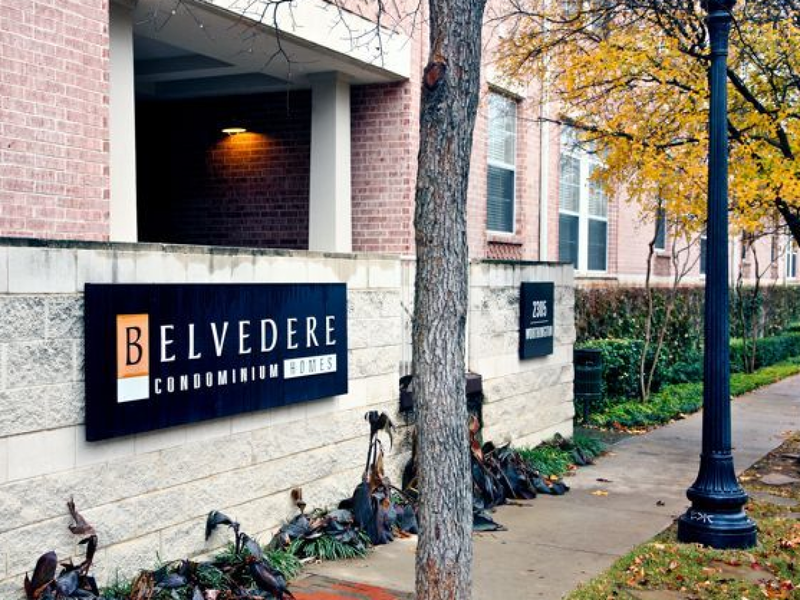 Belvedere Condos. Gorgeous top floor updated condo in State Thomas. 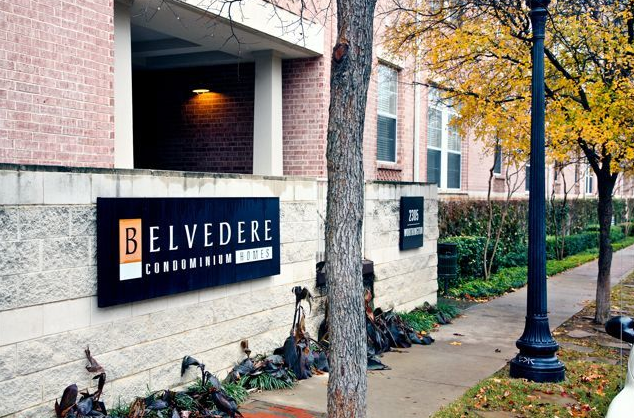 Complex has pool, fitness center, 24-7 concierge service and is close to Klyde Warren Park, Art’s District, SMU and Northpark. HOA includes water, sewer, and trash. Unit has lots of natural light, stainless steel appliances, updated flooring, breakfast bar, pantry, decorative lighting, window treatments and full sized washer-dryer. Master has huge custom closet system. Enjoy Uptown living at its best!